As a parent, you might want your kids to try out many kinds of sports and fitness activities to discover what they love. But the costs, especially for shoes and other equipment, can mount up quickly. If you're lucky, the league will provide equipment on loan (and for free) for the first year or so until you know your child will continue with the sport. At that point, you'll need to start picking up equipment your child can keep, but it's still helpful to keep the costs down. That's where sports gear swaps come in. Decide what types of gear you'll swap. Are you organizing a swap on behalf of a specific sports league or program? Or is it a school- or community-wide event that will offer a wide range of items? Be sure to recruit some volunteers to help, especially if you anticipate hosting a big event! You'll need to find a place to host your event, and schedule a date and time. Sometimes a league-specific swap can be held at your facility. Depending on how you set up your swap, you may need a large, secure, indoor location. Make everything free and available on a first-come, first-served basis, or on the honor system: Give something, get something. Charge an admission fee and allow attendees to take anything they want, in limited or unlimited quantities. Ask for donated items, and then charge a small purchase price for each to raise money for your sports organization. Is your event just for baseball equipment, say, or will you accept gear for any sport? How about clothing? What about adult-sized items? Ask donors to clean or launder anything they're bringing to swap, and make sure it's in usable condition. It's best if you can accept items in advance, organize and display them, and then invite swappers in to "shop." You'll get more items for your swap this way. But it only works if you have space to lay everything out and store it between the donation period and the swap hours. Determine what you'll do with leftover items. If you're charging a purchase price for your swap goods, hold an end-of-day clearance sale. Hold anything that's left for a future swap, or donate it to a thrift shop or youth-service organization. You can also allow or even require donors to take home their own leftovers. What's most important is to be clear about this before your event begins. Get the word out so you have lots of sporting goods to swap. If this will be a fundraiser, make sure participants know that in advance. Consider adding fun extras like skills demos, refreshments, raffles or prizes, and activities for little kids to make your event more appealing and exciting. How Can Children Prevent Concussions While Playing Sports? 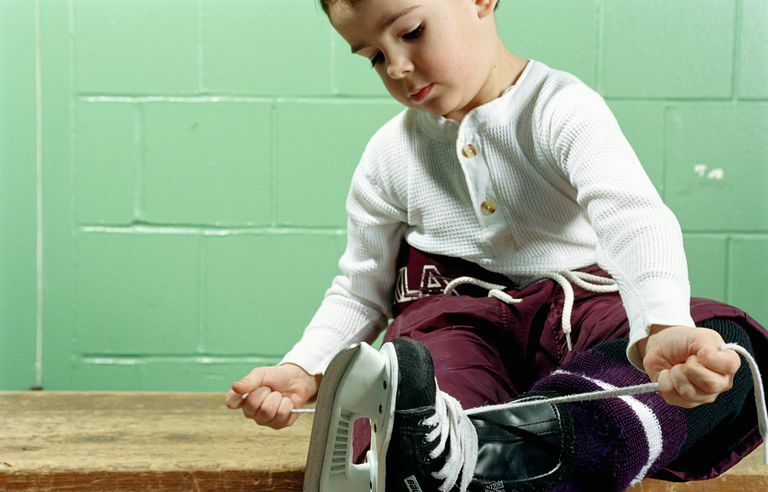 Should You Let Your Child Quit a Sports Team Mid-Season?